Whether you love to golf, you are looking for the right opportunity to entertain your clients, or you just want to support HMS, come and enjoy a round of golf with us! 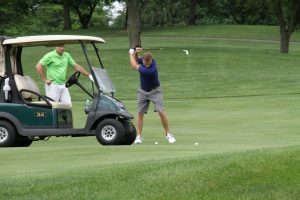 There are opportunities for individual golfers, golf foursomes, and business sponsors! Join in for a great day supporting the students at HMS. 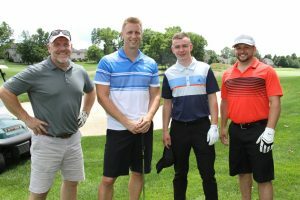 The 2019 HMS Golf Tournament will be held at French Creek Golf Club. French Creek Golf Club offers and exclusive 18-hole championship golf course across 230 acres of beautiful countryside in nearby Elverson. It is a stunning example of the world class designs of architect Gil Hanse and offers private course amenities in a great place to entertain clients and enjoy the game with other entrepreneurs and managers of our region! 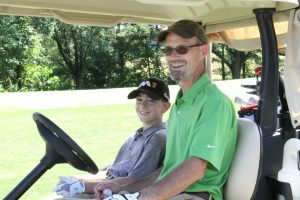 For more information about golf events and sponsorships, contact Jody Fausnight, HMS Director of Advancement, at 717-354-7100 x1005 or jfausnight@hinkletownschool.org. Every creek, rolling hill, natural woodland and expanding vista has been subtly refined or created to embody the peak of golf course design and beauty. French Creek invites you to breathe in its landscapes, sample its hospitality and enjoy play that is the perfect blend of excitement, challenge and consistency. 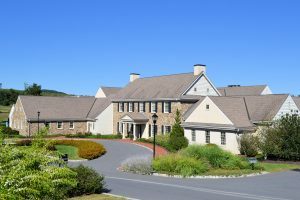 For questions about golf events or golf sponsorship opportunities, contact Jody Fausnight, HMS Director of Advancement, at 717-354-7100 x1005 or jfausnight@hinkletownschool.org.